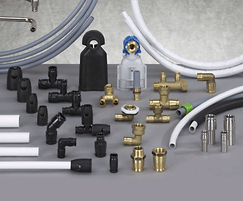 Supplies a flexible, push-fit plastic plumbing system that is suitable for domestic hot and cold water supply, including potable water, and central heating. 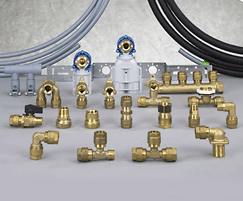 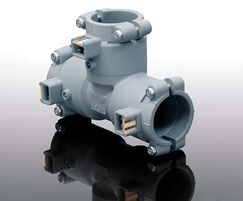 The system comprises flexible plastic straight coil polybutylene pipework connected to polybutylene fittings that incorporate an integral push-fit mechanism. 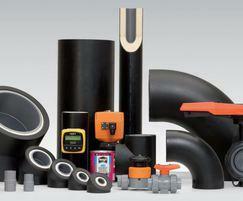 Beat the freeze with Hep2O plastic push-fit plumbing!